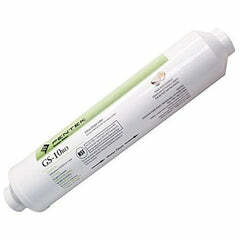 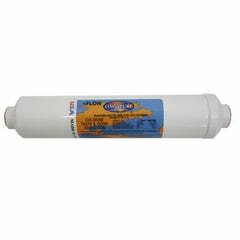 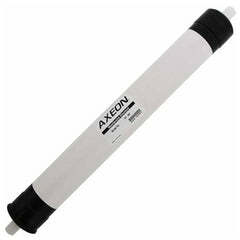 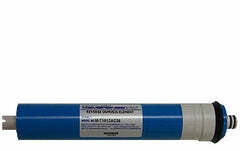 Genuine factory replacement membrane for the Watts Kwik Change 13" 100 GPD reverse osmosis system. 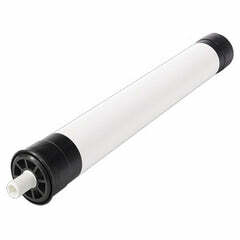 Should be replaced every 3-4 years. 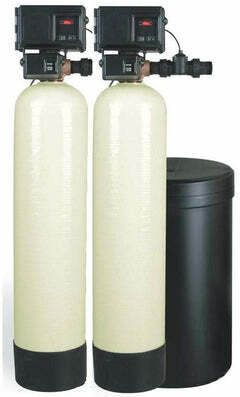 Our store also has in stock the set of filters for this model. 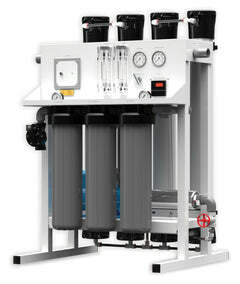 Excellent quality and performance. 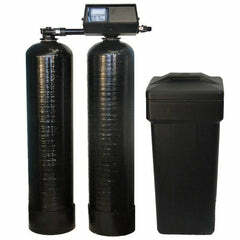 If you purchased your system at Costco. 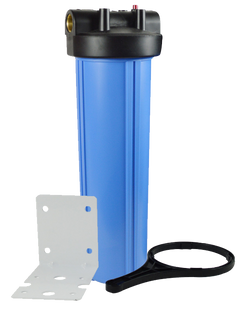 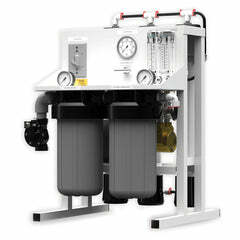 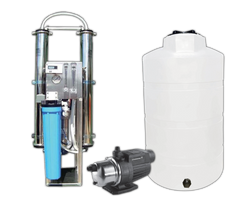 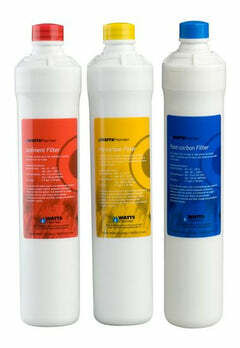 you want to purchase the RO-Pure filters on our site.